So if you have this mutual interest , don’t miss out on the lectures and workshops that are taking place from 18 March to 24 March , worth the time and experience! I always believed by reading and meeting people of all walks of life we tend to identify people traits more wisely, and instantly! As said practice makes perfect! Those words made me more stubborn with my inner thoughts that nothing happens to us randomly, but it’s only time that can reveal , for now ,we just need to be aware of things happening around and have the patience to wait and see, the meaning behind this all. Currently reading .. 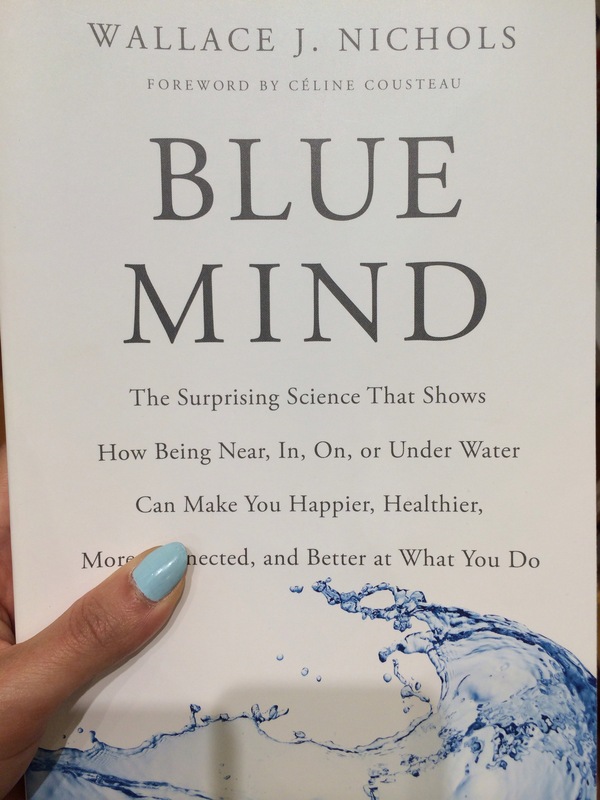 I highly recommend you to check this book out … now I know why am so attached to beaches and shores lol so there is some science proven that it gives you some peaceful energy ! And yes am also into the color blue.